Kuwait Oil Industry. Close up on a gas flare burning in the desert against a blue sky causing a heat shimmer. hd01:13Melting dry ice creates billowing fog and smoke. hd00:23Kuwait Oil Industry. 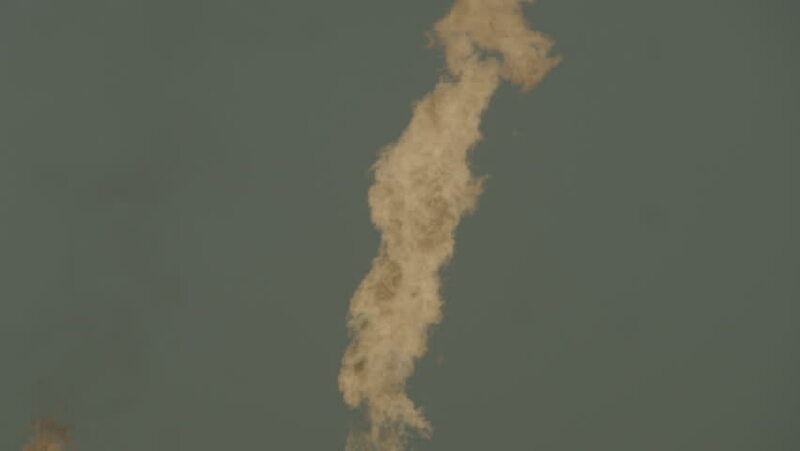 Close up on a gas flare burning in the desert against a blue sky causing a heat shimmer.